Its been hectic in the Davies’ household of late. We are at the end of GCSE exam fever (thank heavens!) 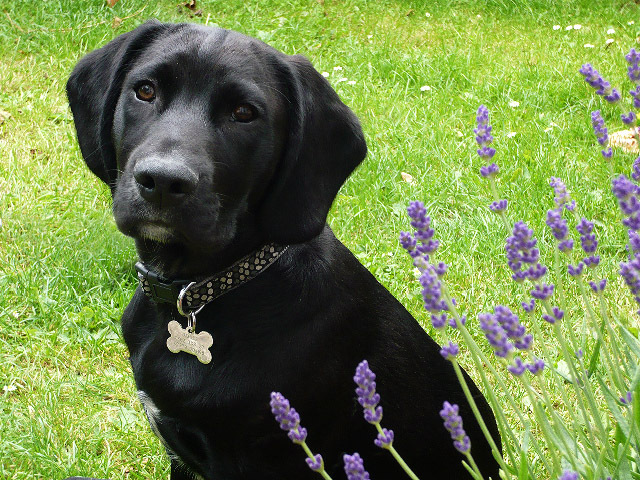 and we also have a new addition in the form of Bertie, a four month old Labrador cross, puppy. Rescued from abandonment in a field by the lovely people at Four Paws Animal Rescue, now Bertie has a permanent home cwtched on our sofa. Despite this distraction I have been baking lots of treats to fortify my daughter in her studies. 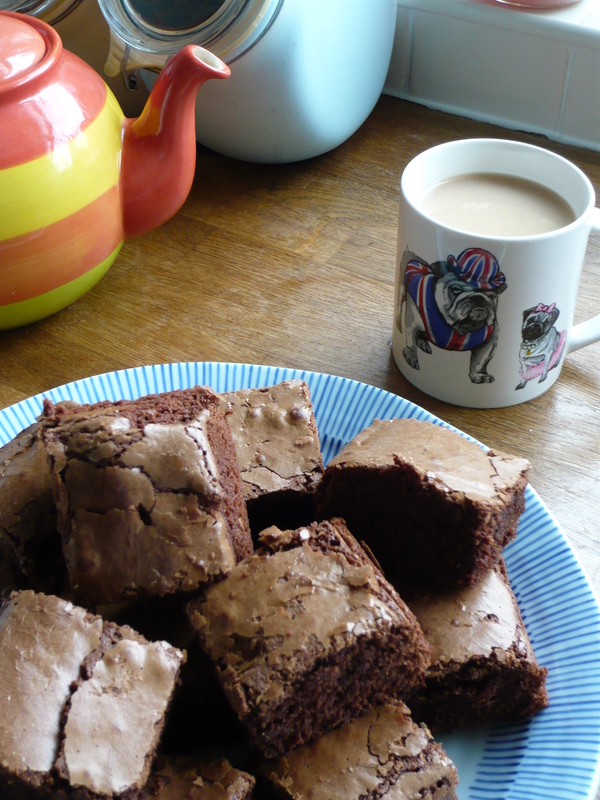 This particular recipe is one of her favourites that we have made together many times and when you’re tired and fed up of revising (or life in general) there is nothing like a big mug of tea and a warm chocolate brownie to cheer you up. This recipe is an amalgum of several from Nigella to Nigel Slater. It is pretty simple and foolproof so give it a whirl. 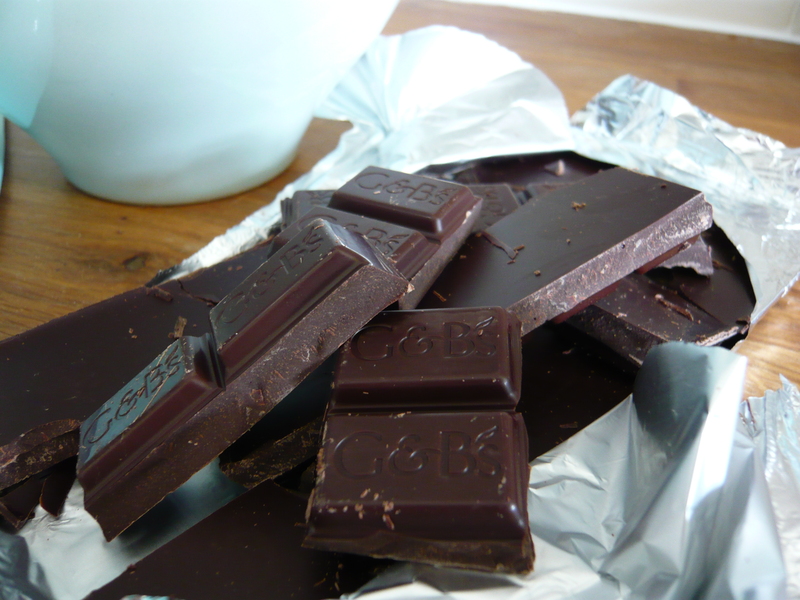 If you are a purist go 100% Dark chocolate (make sure it’s got 72% cocoa). These quantities will make about 16 which is perfect for lunchboxes for a week. However if you are looking for celebration quantities then just double or treble remembering to upgrade the size of your brownie tin. Bake for about 25 minutes but keep an eye on them. Ideally your brownies should be pale brown and meringue crisp on the top but still a bit gooey in the middle. test with a skewer if you are not sure. If the centre is still very runny pop the brownies back in for another couple of minutes. Once cooked leave to cool for as long as you can bear to wait, for these brownies are edible joy.